American Humane, the country’s first national humane organization, Chicken Soup for the Soul, the Banfield Foundation, Zoetis, and philanthropist Lois Pope today made it possible to deliver more than a ton of love and emergency relief to animals taking refuge from California’s deadly Thomas Wildfire burning in the state’s Santa Barbara and Ventura Counties. American Humane’s new animal rescue vehicle brought 3,000 pounds of free Chicken Soup for the Soul Pet Food to help approximately 160 lost dogs and cats at the Santa Paula Animal Rescue Center (SPARC), which is Ventura County’sfirst and only “no-kill” animal shelter. These animals had been evacuated last week from the shelter to escape the smoke and flames, but were safely returned to the shelter after the fire was beaten back. The donation is part of a national campaign by American Humane and Chicken Soup for the Soul Pet Food called “Fill-a-Bowl … Feed-a-Soul™” that aims to deliver one million meals to shelter animals in the greatest need. 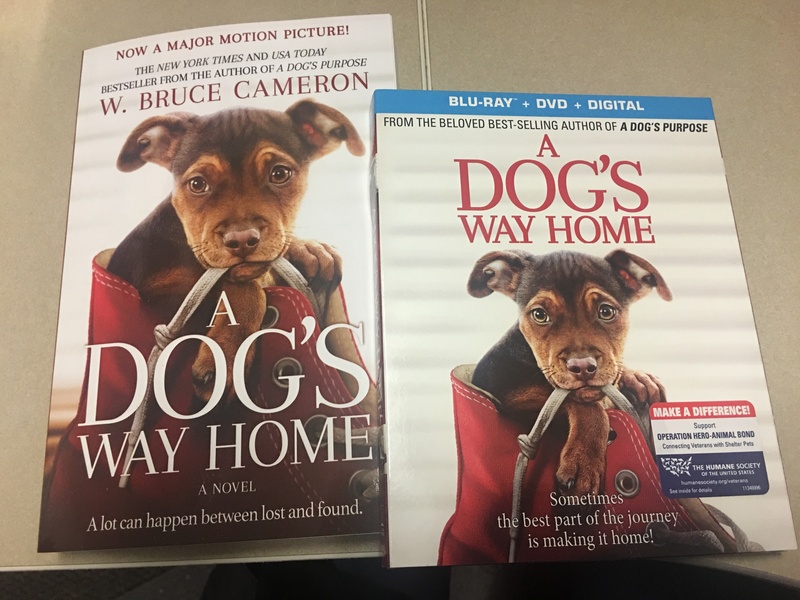 The campaign has benefited the animal victims of Hurricanes Harvey and Irma in Texas and Florida, as well as those caught in flood-devastated Louisiana. Internationally renowned philanthropist Lois Pope underwrote the new American Humane Rescue vehicle, which is dedicated to helping animal victims of disasters and abuse throughout the state. Banfield Foundation is funding operational costs as part of its Disaster Relief Grant program, which is available to nonprofit animal organizations and local or state government agencies whose communities suffer the impact of disasters. 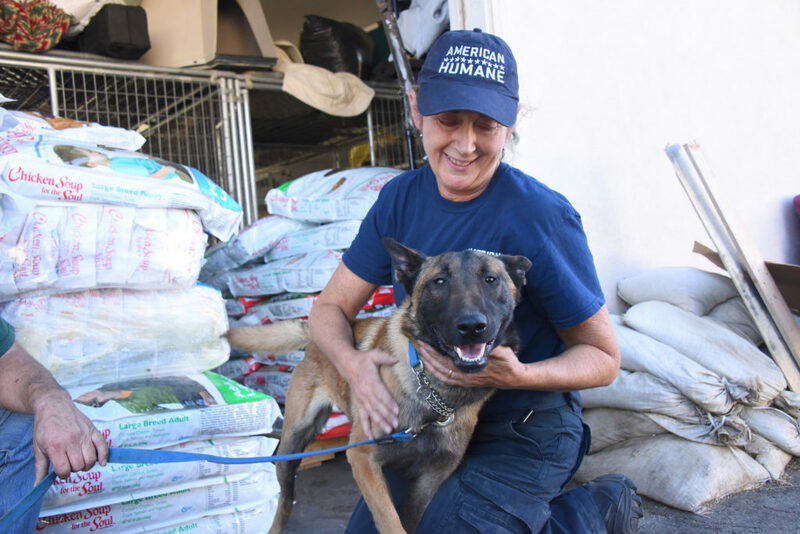 Such grants continue to make a positive difference, most recently funding such efforts as veterinary care for pets impacted by wildfires and pet relocation following catastrophic flooding relief efforts in the aftermath of Hurricanes Harvey, Irma and Maria. Leading animal health company Zoetis helped sponsor the rescue vehicle used to deliver the food.